Every startup faces challenges on the path to steady growth – and having the right set of tools in your tech stack can make a world of difference. 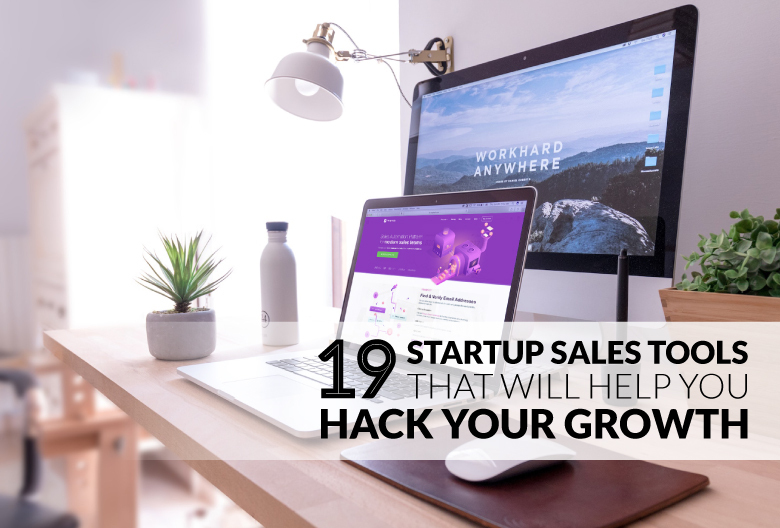 Whether you’re just starting out and trying to land your first customers or trying to keep your momentum going by optimizing your sales process, you should take advantage of a range of startup sales tools designed to make your job easier. We’ve plugged this tool before and it’s worth mentioning again, because It’s such an essential part of any startup’s sales stack. 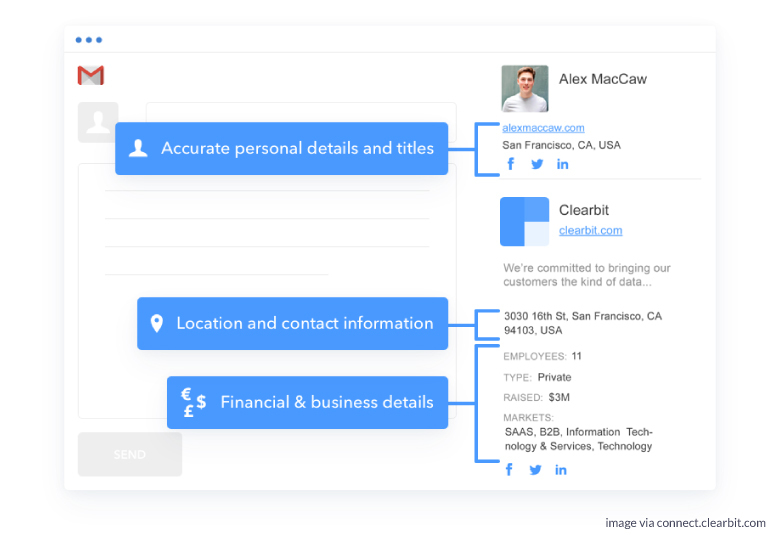 Here’s why: Hunter makes it fast and convenient to find just about anyone’s email address. 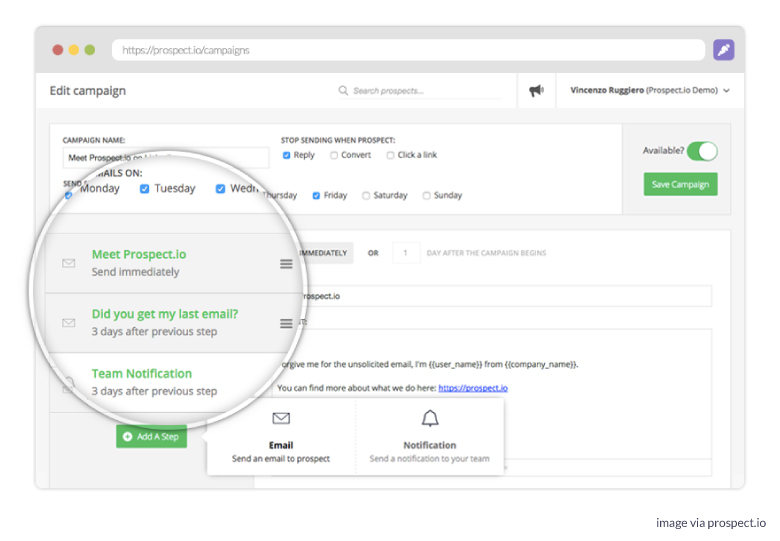 LeadGnome is email mining platform that helps sales and marketing teams run effective campaigns, generate more leads, and track and automate their email outreach efforts. 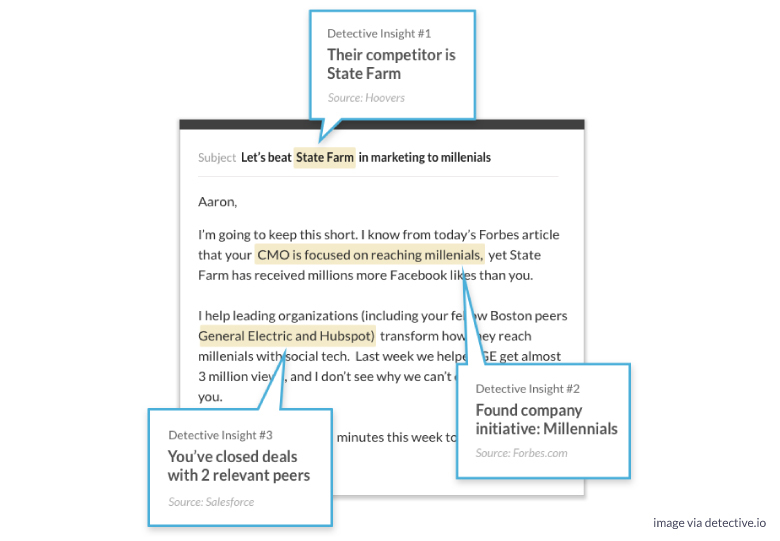 The cloud-based software digs into your existing email conversations to identify potential leads mentioned in previous replies. According to LeadGnome, this type of email mining can grow your contact list by 20% or more each year. You can use RevBoss to put your outbound sales development on autopilot. The platform uses a combination of software and real human sales experts to automate sales prospecting and lead generation activities. It’s geared towards SaaS businesses looking to build more effective lists and ramp up sales quickly. Adding this handy widget to your website does more than just get people to sign up for your wait list. It helps build excitement and spread the word about new products or services leading up to a launch. How? By rewarding leads for referrals. 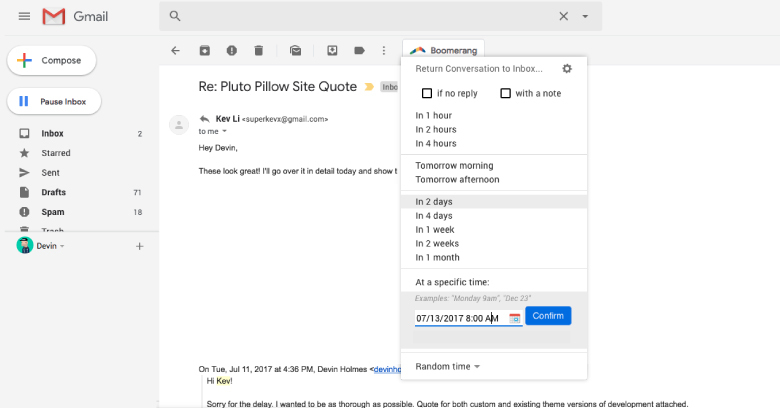 Automate prospecting activities and outreach by sending personalized outreach and follow-up emails with Reply. It saves your reps time on lead generation, which means they can focus their extra time and resources on actually selling and securing your next win. Plus, you’ll never lose a deal because you forgot to follow-up with a lead. This premium LinkedIn feature allows you to turn the professional networking site into a powerful sales tool. 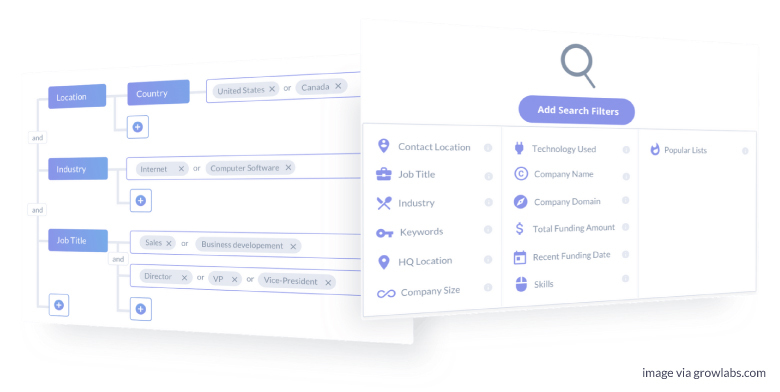 Sales Navigator allows you to target the right leads, stay up-to-date on company news and title changes, and connect with leads via personalized outreach messages. We’ve all seen those chat bubbles that pop up in the bottom corner when you visit a business’ website. Well, Intercom is one of the most popular messenger programs for startups looking to engage with more leads. Adding chat bots and live chat to your website means you can communicate with prospects in real-time as they browse your site – and Intercom will send different messages based on a user’s behavior on your website. There’s nothing worse than going into a sales meeting unprepared. Lucky for you, there’s technology to help you avoid this scenario. Formerly known as Charlie, Detective.io is one of the best tools to prepare for upcoming meetings and phone calls. If you want B2B leads, GrowthList is the place to start looking. It’s basically a roundup of 5000 rapidly-growing or recently-funded B2B tech startups – AKA a potential goldmine for your sales team. Each listing includes a description of the company, relevant links (to their website and social media profiles), founder details, and contact information. Since many of the companies listed have just received funding, they have cash to burn and are more likely to be receptive to your pitch if it’s a good fit.